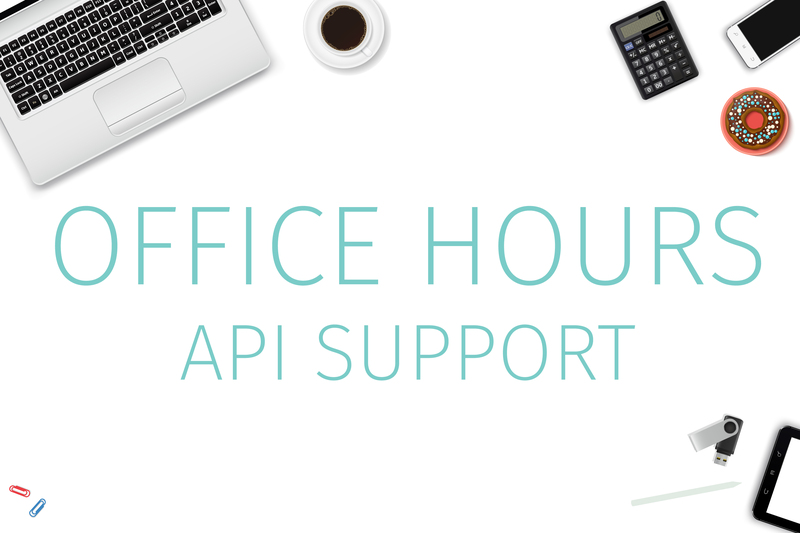 JOIN US FOR OUR LIVE API OFFICE HOURS! Do you want to integrate your application or platform with CallTrackingMetrics? Do you have technical API questions? Then please join Todd & Bob at the CallTrackingMetrics API Office Hour.